Former President of Hungary and International Olympic Committee (IOC) member Pál Schmitt has been appointed as the President of the Budapest 2024 Summer Olympic and Paralympic Games Bid Committee. Schmitt, a gold medal winning fencer at the Mexico City 1968 and Munich 1972 Olympics, was appointed to the position at a meeting in the Hungarian Parliament as the full Bid Committee was formally established. Seventy-three-year-old Schmitt was forced to step down as his country's President in 2012 after Semmelweis University found his thesis had been plagiarised and revoked his academic titles. He will now lead the Committee who have been dubbed “The Guardians of the Olympic Bid”. “I am delighted that we have today launched the Budapest 2024 Bid Committee,” said Schmitt, who has served as an IOC member since 1983. 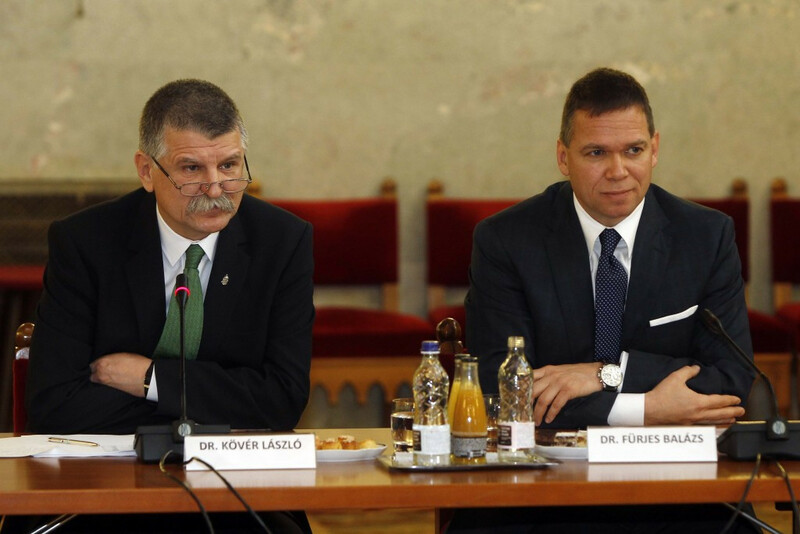 “This marks a decisive step in Hungary’s bid to stage the 2024 Olympic and Paralympic Games. The Committee will be responsible for giving strategic direction, monitoring and reviewing progress of the bid and promoting their efforts inside and outside of Hungary. Honorary IOC member and International Weightlifting Federation President Tamás Aján, Hungarian Paralympic Committee President László Szabó and International Swimming Federation vice-president Tamás Gyárfás are among those to take their seats. They were appointed by László Kövér, speaker of the Hungarian National Assembly, following a consultation process with the Mayor of Budapest, István Tarlós, and the President of the Hungarian National Olympic Committee, Zsolt Borkai. There are 23 members in all, with prominent figures from the world of Hungarian sport, business and public life represented. Hungarian Canoe Federation President Etele Baráth, female chess grand master Judit Polgár and Olympic and Paralympic fencing medallist Pál Szekeres are also among the appointees, as are Olympic and world champion boxer István Kovács Koko, the Vice Mayor of Budapest Balázs Szeneczey and László Kiss-Rigó, a Roman Catholic bishop. Economist Attila Szalay-Berzeviczy, former Hungarian Minister of Foreign Affairs János Martonyi and Krisztina András, an Associate Professor at the Corvinus University of Budapest, add further experience from outside of the sporting world. The formation of the Committee comes as Budapest builds towards delivering the first of three submissions to the IOC next month as part of the bid process, with bid chairman Balázs Fürjes, himself a Committee member, claiming the line-up is strong. 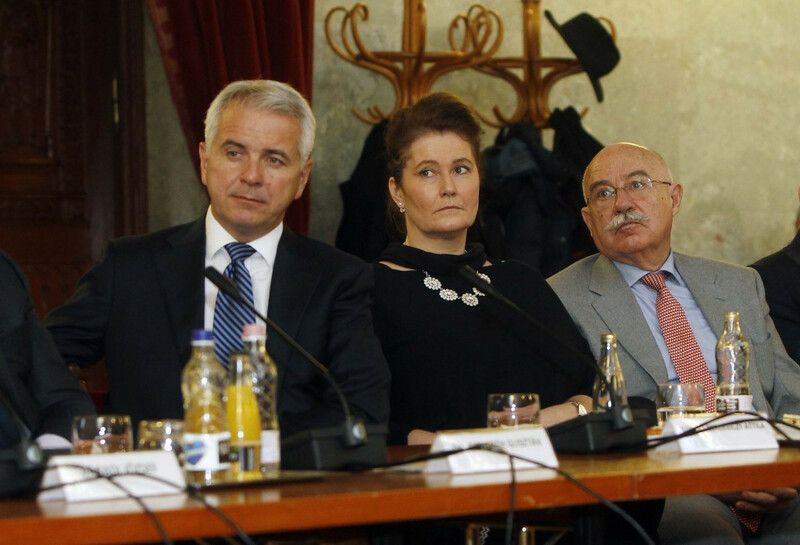 “The breadth of talent on the Committee is a true reflection of the support that we enjoy across the spectrum in Hungary and will be a great resource for us as we move forward into the bid process,” he said. Budapest, however, has faced calls in recent months for a referendum to be held with a reports suggesting that a public vote would be staged if an opposition initiative attracts 140,000 signatures. German contender Hamburg pulled out of the race after its citizens voted 51.6 per cent against proceeding with their bid during a referendum in November. Los Angeles, Paris and Rome are the other three cities bidding to host the 2024 Olympic and Paralympic Games. The IOC is due to elect its chosen host at its Session in Lima in 2017. The full line-up of the Committee can be viewed here.